All wonder,'' said Samuel Johnson, is the effect of novelty on ignorance.'' Yet we are so created that without something to wonder at we should find life scarcely worth living. That fact does not make igno- rance bliss, or make it folly to be wise.'' For the wisest man never gets beyond the reach of novelty, nor can ever make it his boast that there is nothing he is ignorant of; on the contrary, the wiser he becomes the more clearly he sees how much there is of which he remains in ignorance. The more he knows, the more he will find to wonder at. My professional life has been a constant record of disillusion, and many things that seem wonderful to most men are the every-day commonplaces of my business. But I have never been without some seeming marvel to pique my curiosity and challenge my investigation. In this book I have set down some of the stories of strange folk and unusual performers that I have gathered in many years of such research. Works on PC, Mac and modern smartphones and tablets! 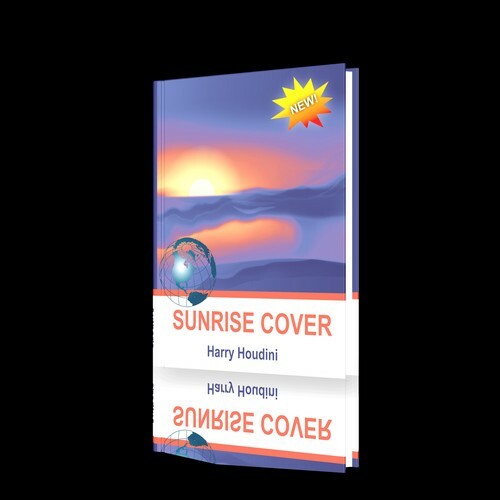 Miracle Mongers - Harry Houdini ebook;ebook sales;plr ebook;success 161518993 7.00 keystone Fresh Download Available!